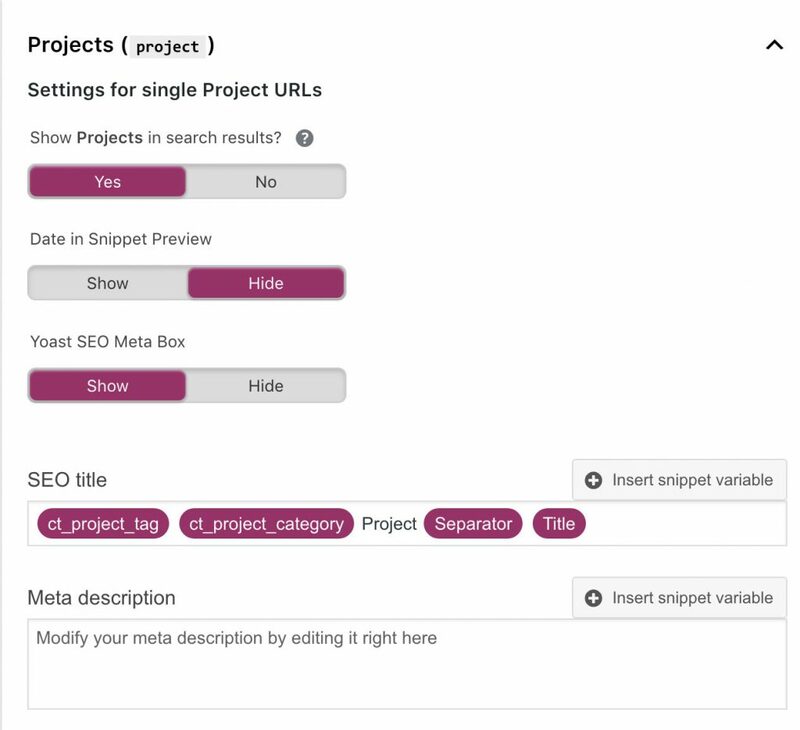 The Yoast SEO plugin allows you to define a template for your SEO titles and meta descriptions for all of your post types. By default, WordPress has two post types: Posts and Pages. WordPress posts and pages are both post types. This may be a little confusing to you, so for the sake of avoiding confusion, I’m going to use the term content type instead. Going back to the topic at hand, some themes and plugins may use additional content types. For example, the Divi WordPress theme uses a Project content type and the WooCommerce plugin uses a Products content type. You can even create your own content types with the Custom Post Types UI plugin. You would follow the same principles when creating the meta description template. %%sitename%% is located in Atlanta, GA and offers awesome %%title%% to small businesses nearby. Blah, blah, blah. Mr. Technique is located in Atlanta, GA and offers awesome Web Design Services to small businesses nearby. Blah, blah, blah. Mr. Technique is located in Atlanta, GA and offers awesome Quality WordPress Development Services to small businesses nearby. Blah, blah, blah. Mr. Technique is located in Atlanta, GA and offers awesome Drupal Site Building Services to small businesses nearby. Blah, blah, blah. Mr. Technique is located in Atlanta, GA and offers awesome Local SEO Services to small businesses nearby. Blah, blah, blah. Mr. 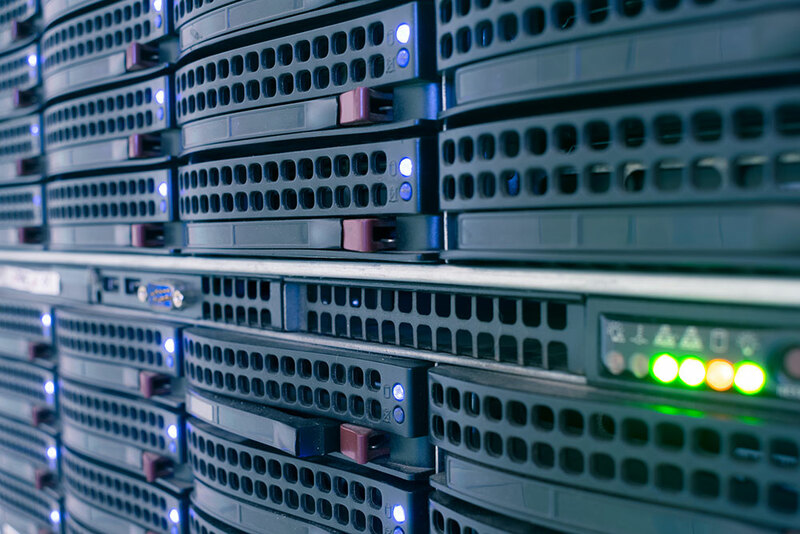 Technique is located in Atlanta, GA and offers awesome National SEO Services to small businesses nearby. Blah, blah, blah. Meta Description: Mr. Technique is located in Atlanta, GA and offers awesome FAQ to small businesses nearby. Blah, blah, blah. If you were providing SEO services, and you had hundreds of projects, this could save you a ton of time. You could use city names for your projects’ categories or tags if you wanted to optimize each project for one or more areas. If you define more than one category or tag, they would all show up in the title or meta description as well. 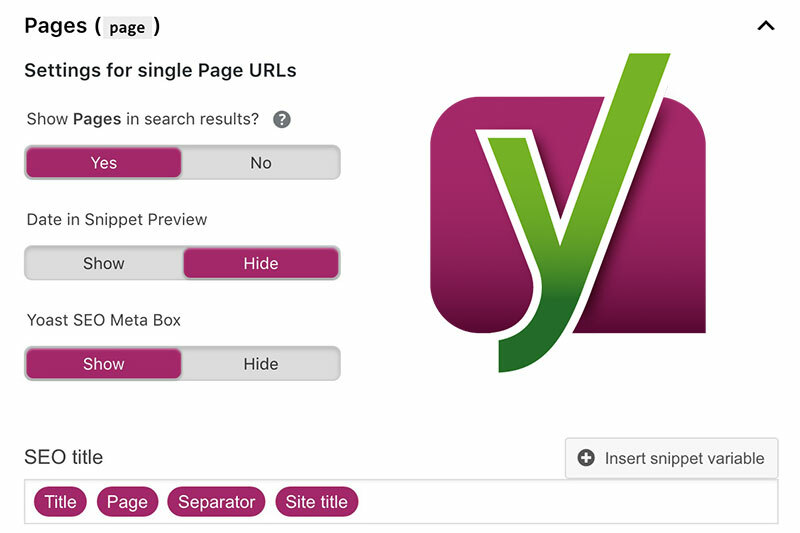 The Divi theme’s Project custom content type can be found in the Yoast SEO Search Appearance section. Be sure to replace yourwebsite.com with your own website URL. You would edit the templates in this section. To edit the templates for the archive pages, you would go to the Taxonomies tab or go to www.yourwebsite.com/wp-admin/admin.php?page=wpseo_titles#top#taxonomies. Thanks for reading this post. If you found this post informative, please feel free to share or comment below.